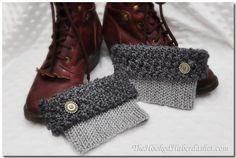 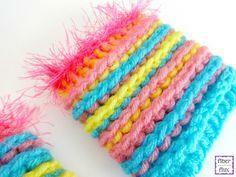 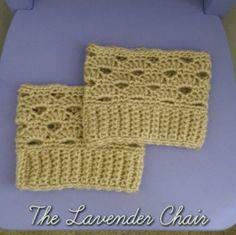 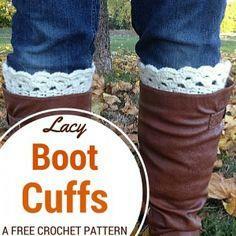 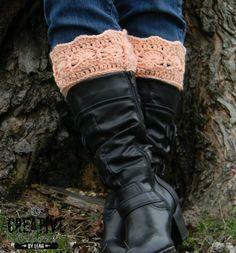 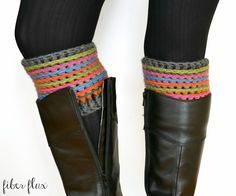 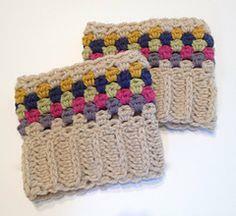 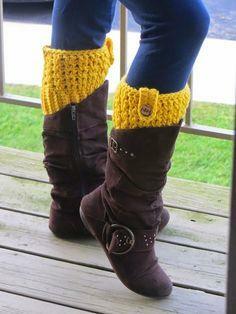 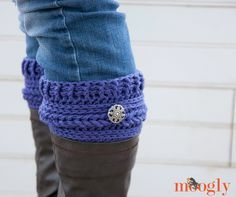 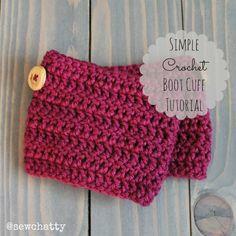 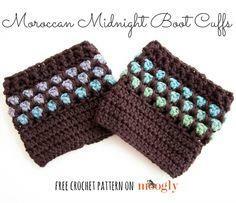 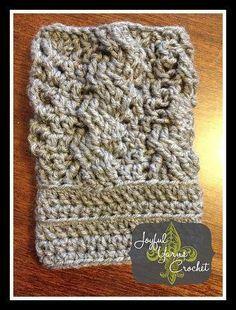 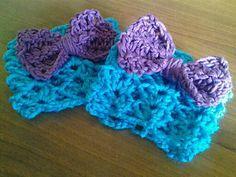 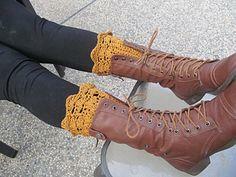 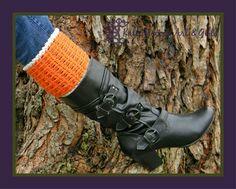 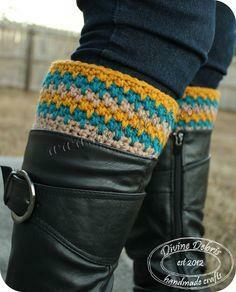 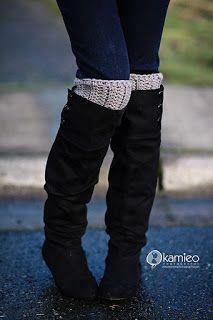 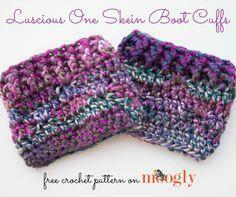 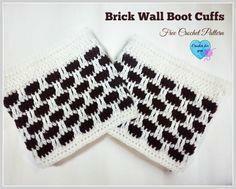 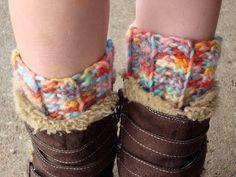 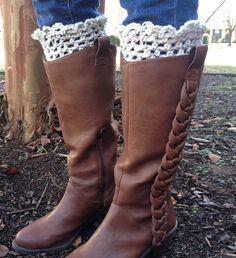 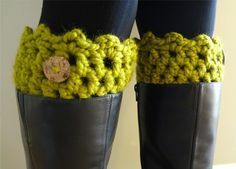 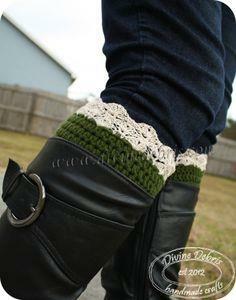 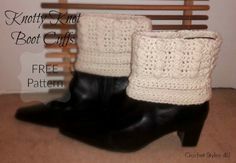 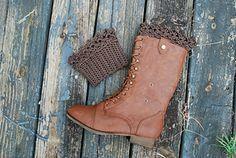 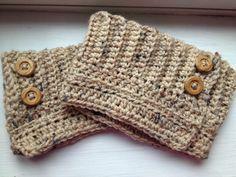 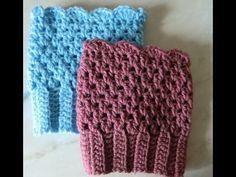 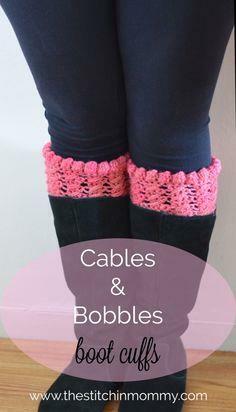 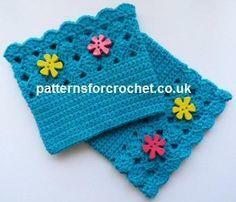 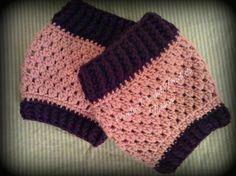 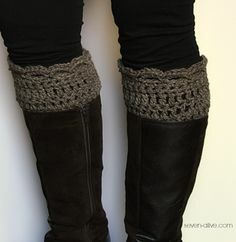 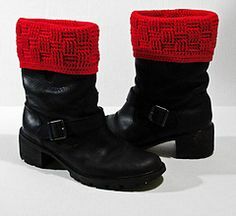 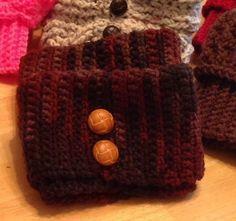 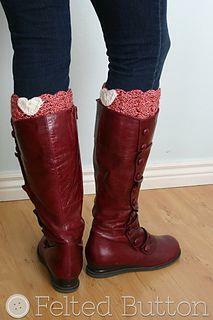 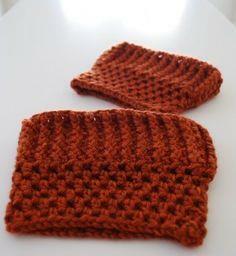 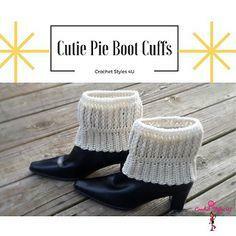 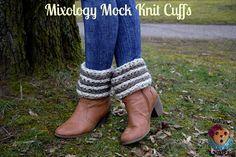 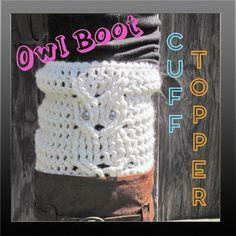 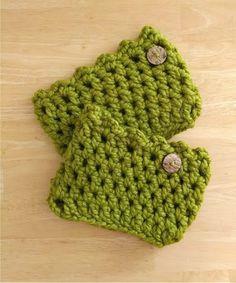 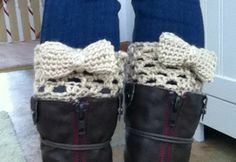 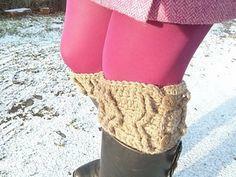 Add whimsy and fun to your boots with crochet boot cuffs. 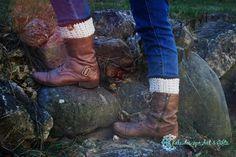 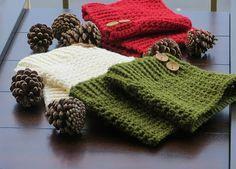 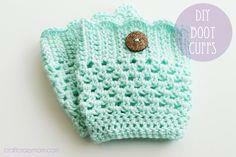 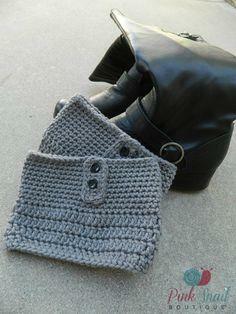 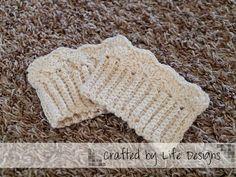 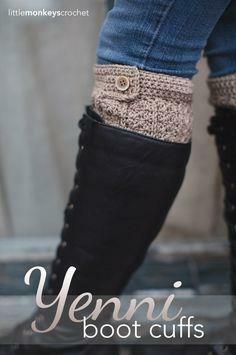 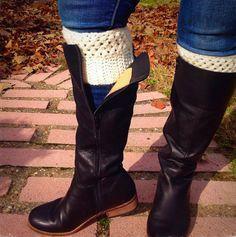 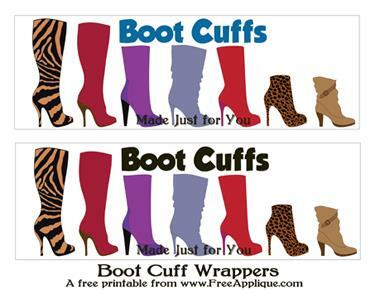 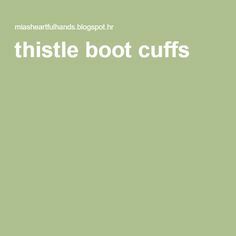 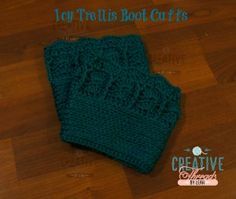 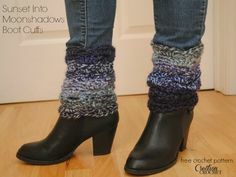 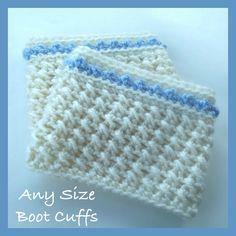 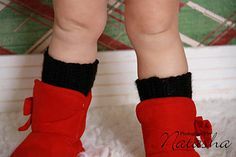 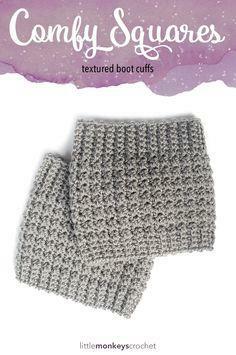 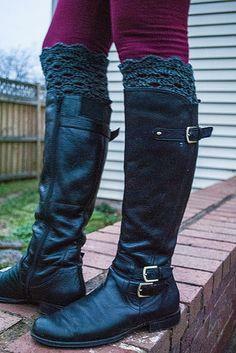 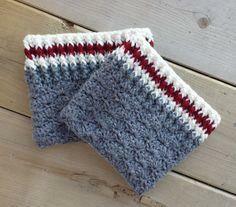 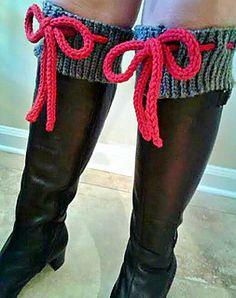 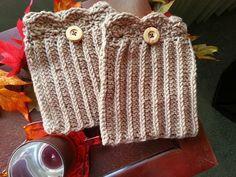 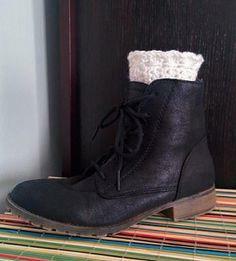 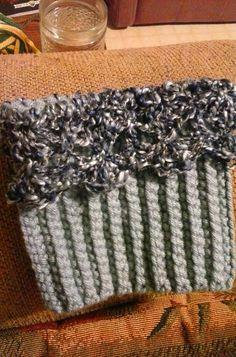 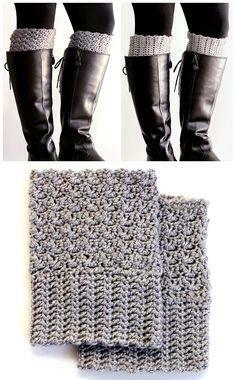 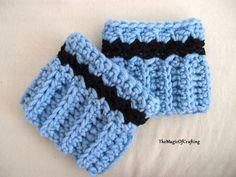 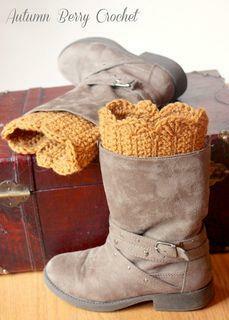 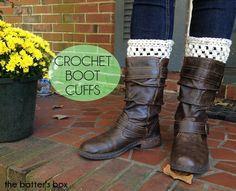 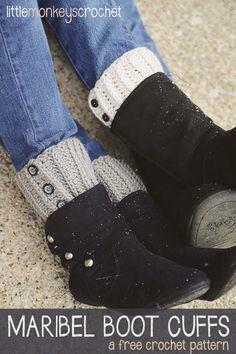 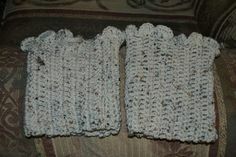 Boot cuffs are a great way to expand your wardrobe, and they're economical and stylish accessories. 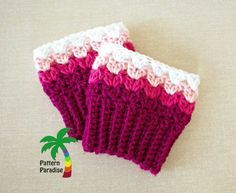 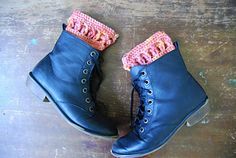 Made with subtle colors to blend in with your outfit or crocheted of bright and outrageous yarns to show off your style, boot cuffs are a chic and stylish footwear accessory that's a trendy part of today's fashion style. 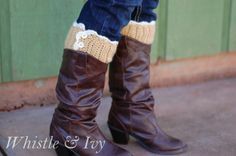 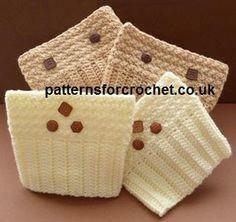 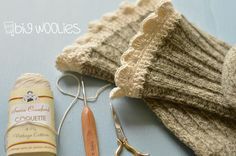 Styles range from easy-for-anyone beginner's patterns to patterns with intricate design charts to challenge advanced crafters. 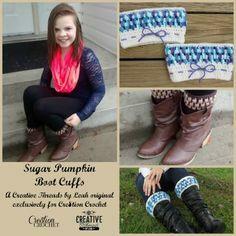 Use cotton, wool or synthetic blends, or use a combination of fibers and colors with these boot cuff patterns that show off your skill and style.